WIDEBAND STAINLESS DISCONE 20 WATT, 50 OHM BASE STATION ANTENNA. 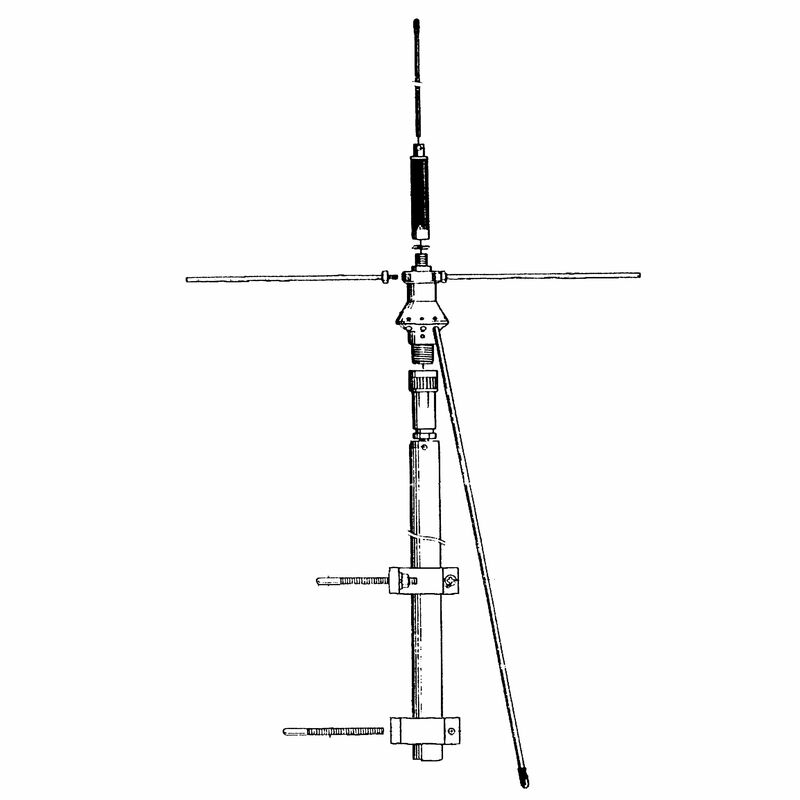 RECEIVES 25-1300 MHZ, TRANSMITS ON 2 & 6 METER, 23, 32 & 70 CMS BANDS. HAS "N" FEMALE CONNECTOR FITTING. COAX CABLE NOT INCLUDED.